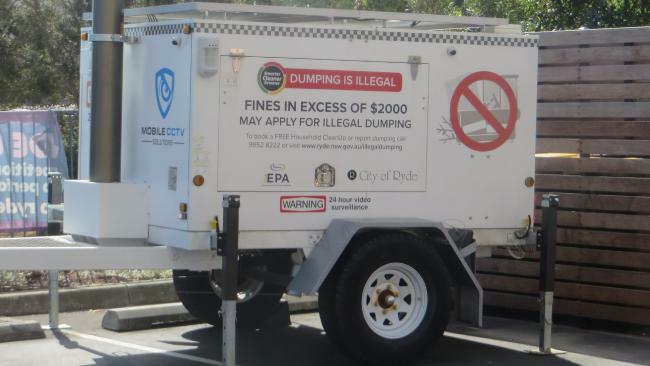 Operational security can be crucial in mitigating existing and potential threats. 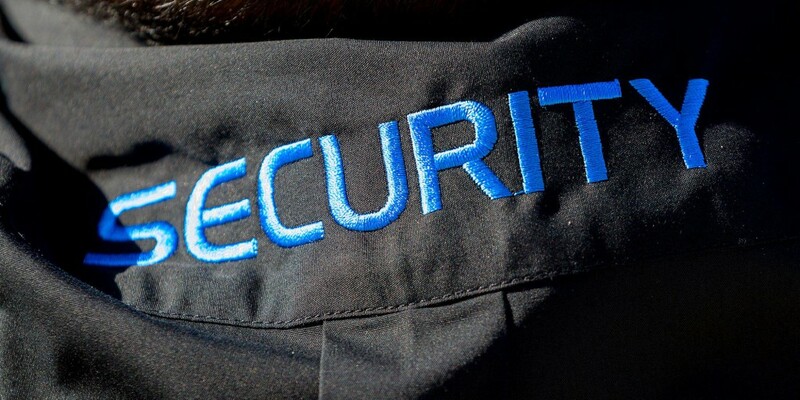 Many businesses lack the in-house capability to address all their security requirements, so our clients approach us to do it for them in reliable and cost-effective ways. 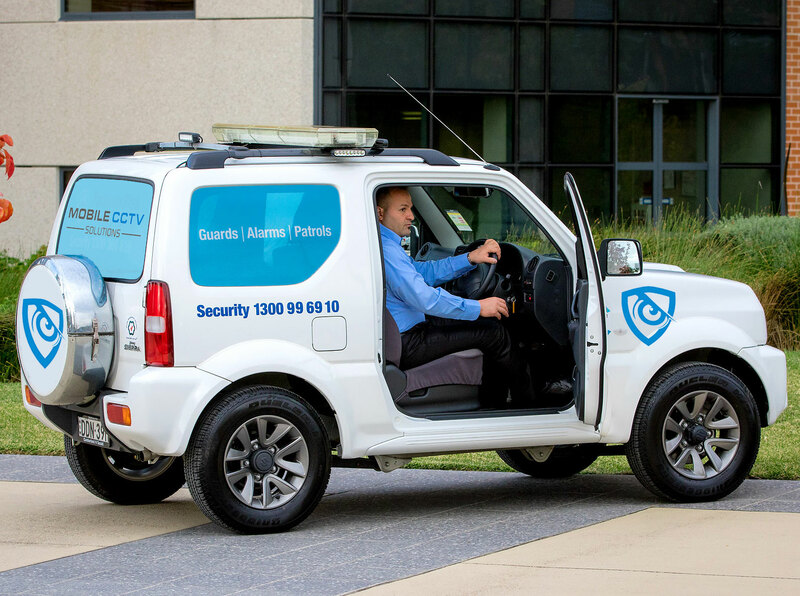 Mobile CCTV Solutions provide operational security services as diverse as your business needs. They include deploying static security guards, crowd controllers, mobile patrol and response services, cash management support services, emergency response and a variety of specialised services. Please contact us to discuss any specialised services your business requires. 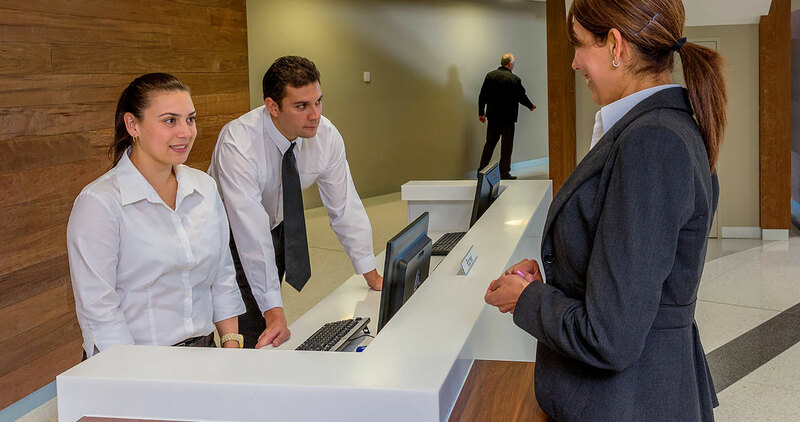 Mobile CCTV Solutions also provide Concierge (also known as ‘front desk’) Security. 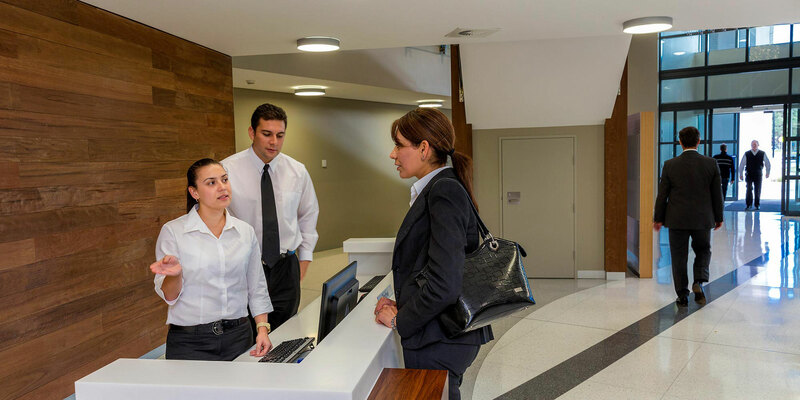 We understand that a security guard concierge must not only represent our values, but also embody the brand and image of the company where they are positioned. Our staff are polite, courteous and professional.